Visibility Signs & Graphics can attest that dimensional lettering is a smart choice for any business. 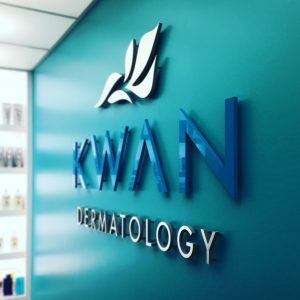 Whether you run a restaurant, hospital, boutique, office, church, bank, etc., our dimensional letters are sure to look good on and in your facility. The raised letters we produce are specially designed to be highly visible so that they help expand your advertising reach. 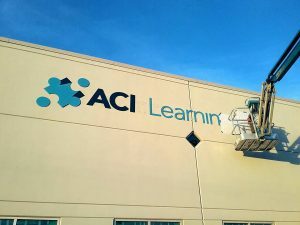 Visibility Signs & Graphics also makes sure to use the best materials in the market so that once we install your dimensional letters, you won’t have to keep worrying about them. You can expect them to look good for a long time. And if that’s not enough, we have an entire team of signage specialists that can take care of sign maintenance for you. 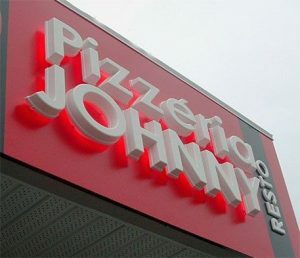 Even though 3D letters are non-illuminated, Visibility Signs & Graphics can include spotlights, halo lights, or backlighting during sign installation, so your dimensional letters are visible even during the evening. With our product on your building, your business stands out and your branding message gets delivered, professionally and consistently. 3D letters, contrary to the name, aren’t limited to letters either! You can have letters, numbers, images, logos, or a mix of all that installed on your walls. 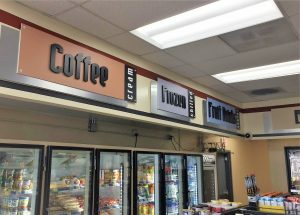 Visibility Signs & Graphics’s team of experienced designers can help build interior signs customized to your business’s specific personality and character. 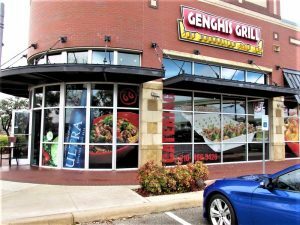 If you desire a dimensional effect that truly makes your brand stand out from your other decor, Visibility Signs & Graphics can provide you with dimensional letters that speak your brand. Visibility Signs & Graphics produces dimensional letters from many different materials to best suit your brand and business. You have the option to choose between metal, wood, plastic, and light foam as material for your dimensional letters. It’s not easy to choose the perfect sign to represent your brand. It takes time, research, patience, experience, and a tried-and-tested production process. With Visibility Signs & Graphics, we can assure you that you won’t have to go through all this alone. Our team of experienced sign makers and graphic artists can impart their knowledge to guide you through the sign creation process. Visibility Signs & Graphics is here for you as we conceptualize and create designs, we help you choose the best materials for your purpose and budget, we also make sure that your signs are strategically placed and installed, and we are only a call away if you ever need any support or assistance with your signage. Visibility Signs & Graphics is highly meticulous when it comes to sign choices and sign quality. We would be more than happy to give you some tips and advice about the perfect dimensional letters for your business. Call Visibility Signs & Graphics today at (801) 923-5961 for your Free Consultation with a Dimensional Letters Expert! These guys are reliable and worth the money.